"Cruise the waterways of Britain in a narrow boat"
"Go your own way with a Narrow Boat Hire"
Book your narrow boat holiday on this website. We offer short breaks (3-6 nights), full weeks (7 nights) and 2 week (14 night) cruises. 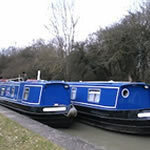 Our narrow boat hire prices are per boat, not per person, please bear this in mind when comparing with other holidays. The narrow boats are all easy to use and we give full instructions on arrival, so don't worry if you've never hired a narrow boat before. Our easy to use Holiday Finder which shows live availability. The finder will enable you to search for the date you want and will show you what we have available. 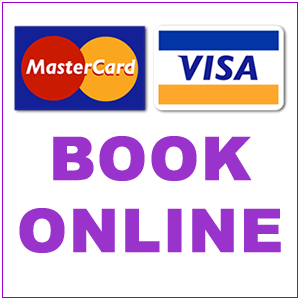 You can book and pay for your holiday online 24/7 immediately if you wish, or if you do need some help just give our booking office a ring and we will do our best to help you. The narrow boat hire fleet is easy to use, and we give full tuition on arrival, so don't worry if you haven't been on a waterways holiday before. You can moor up on the tow path side, free of charge, and relax and just slow right down to the slow pace on the canals. If you don't fancy using our fully equipped kitchen, just try out the food at one of the delightful canal side pubs, or stroll into the villages that are dotted along the canals to sample some village pub fare.